Fine Statement Ring with a central diamond set. If you’d like a custom sized ring between Q-Z please get in touch for a bespoke quote. 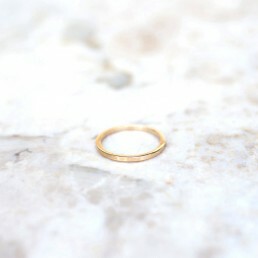 Beautiful simple yet striking design in luxurious Fairtrade Yellow Gold. The design fits around the lobe comfortably with a post & butterfly fastening at the rear . The design give the illusion the circle is a solid shape through the ear . 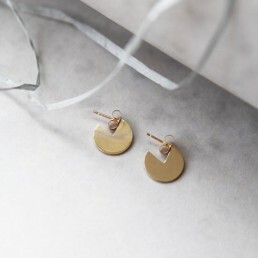 The earrings measure approximately 12mm circumference & they have a lovely weight to them they are 1mm in thickness . The post back is 9.5mm. This dainty Diamond sits beautifully alone aswell as creating a beautiful composition as part of a stacking set . 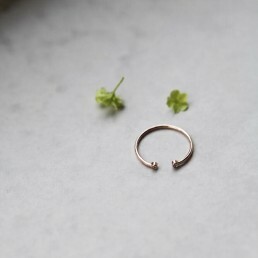 This versatile design sits with a multitude of ring designs making it a must have addition to your Little Joy Collection ! If you'd like a custom sized ring between Q-Z please get in touch for a bespoke quote. 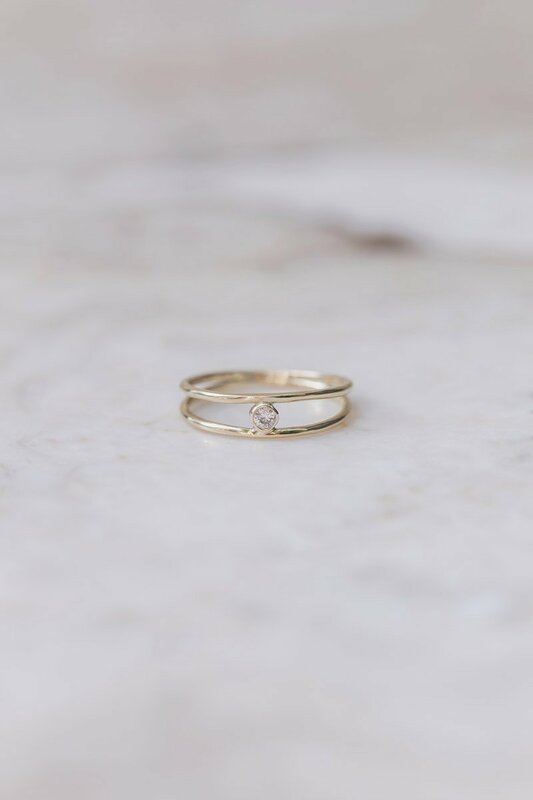 This dainty Diamond sits beautifully alone as well as creating a beautiful composition as part of a stacking set. This versatile design sits with a multitude of ring designs making it a must have addition to your Little Joy Collection! 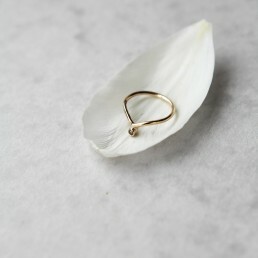 Sold as a Singular Earring , the Golden Path Earring is Little Joy's BEST SELLER ! 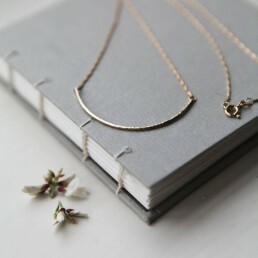 Beautiful statement piece worn beautifully alone or as a pair . 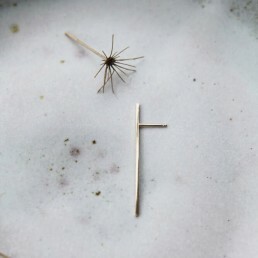 This piece can be worn as an ear climber horizontally or vertically as a plain dangle earring . This sleek and sophisticated flat edged band speaks volumes with its minimal straight lines and high polishing edge. 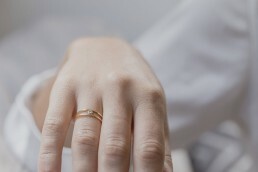 The ring can sit comfortably against an engagement ring or sit perfectly alone in its own right. Also if you should wish for an alternative finish such as matt brushed, frosted or planished ( lightly hammered texture ) please leave these preferences in comments box also on purchase, there is no extra charge for an alternate finished band.